This exclusive and immersive 1:1 experience offers you the opportunity to dive into my coaching and mentoring. It’s a chance for you to receive full focus and attention. This is your opportunity to break away for your daily life to focus on your own growth and development. We will spend two full days together. In this time, I will deliver a week’s and book’s worth of coaching, adventure and supportive, positive energy. 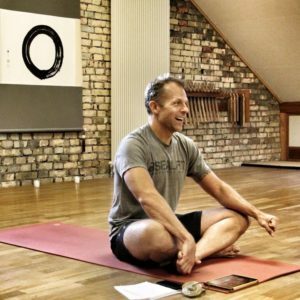 We have the potential to focus our time on a variety of areas, from endurance sports preparation, to mental training, running technique, life coaching, yoga, visualization, and meditation. I’ll build a custom program just for you. I designed this VIP experience to support fitness transformations. It is also well-suited for launching one’s preparation for major events, where mental preparation is often more important than physical preparation. 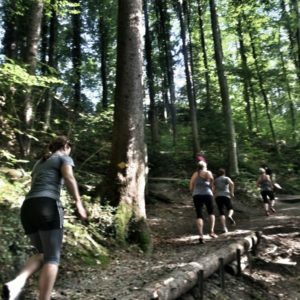 It’s also for those wanting an immersive experience with a coach in the stunning Swiss Alps, or simply to get unstuck and build momentum toward realizing a lifestyle change to healthier living. I custom-design the itinerary for each person’s background and needs. For athletes, we can swim in Swiss lakes, hike or run mountains, cross-country ski, explore my favorite routes in the Alps, or cycle mountain passes. We can also focus more inward and inside, with time directed to the basics to create your transition to a new level of fitness and healthy living. You name it and I’ll make it happen. Rate is exclusive of transportation expenses, meals, and lodging. I’m happy to help you organize this, or we can integrate it into a custom offer. Please contact me directly to discuss your needs for this VIP coaching experience.